Most diets are restrictive for one reason or another. Of all the mainstream dieting plans, one of the best ways to rid your body of toxins is to purge them with plenty of fresh water. 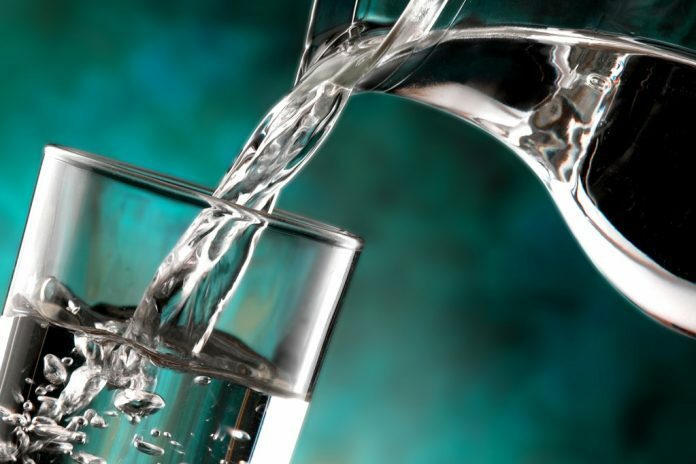 The water diet is a healing technique that has been practiced throughout history and is still being used today as a method to rejuvenate and refresh the human body. As you have probably already guessed, it is centered around consuming only one substance: water. It only takes a few days to feel the effects of fasting. 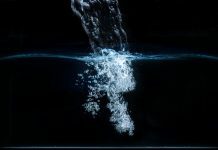 If you need some convincing that water is a great way to cleanse your body, consider the fact that studies have suggested that intelligence increases when individuals perform a fast. Your body can reach optimal performance after fasting for only a few days. It boosts the immune system and helps clean the liver and kidneys. 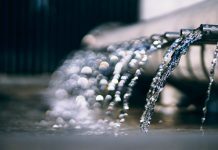 Some people have reported that being on a water diet gives them energy and provides them with a sharper mental clarity. Some people report that they manage to be more productive throughout the day and even see improvements in their memory and mood. Aside from more frequent bathroom visits, there are other possible side effects of dieting on water alone. You may begin to go through withdrawal if you are used to drinking lots of caffeine each day. Some people experience headaches in the beginning, but you can press through these minor issues by practicing meditation or other relaxation techniques. These side effects are due to the body ridding itself of toxins that have built up over time. It is important to understand what toxins are and why your body should get rid of them regularly. Toxins are basically any harmful matter that has been ingested or created by the body due to a poor diet or lifestyle. This matter can affect your body in a couple different ways. There are external toxins like pollution, smoke, pesticides, and poor air quality from rooms that have little or no ventilation that affect the way you feel and how your body responds. Other external toxins include aluminum found in deodorants or antiperspirants, and chemicals that are used to clean your home. Mold is also a common toxin that grows in basements or bathrooms frequently. You must understand that the very foods you are consuming contain toxins in the form of ingredients that hardly anyone can pronounce. When you eat fish or other seafoods that are contaminated with high levels of mercury, you are introducing toxins to your body. Your body can make several toxins on its own. Unfriendly bacteria and yeast can create toxic matter and lead to various health problems. Chronic viral infections and even stress or anxiety can add to the development of such material. It is strange to consider your thoughts having such an effect on your health, but it’s true! If you are not active or if you drink or smoke, your body is, without a doubt, creating toxins that are going to suddenly or eventually make you very sick. The good news is that most of these factors that contribute to poor health can be alleviated with a water diet. Let’s explore three ways to approach a water diet and successfully clean your body. Some people feel weak if they skip just one meal. If you can’t hold out for more than one day drinking nothing but water, then do it for only one day. Fasting for 24 hours has more benefits than you may realize. Begin fasting by drinking 8-12 glasses of water per day. It is recommended that men drink about 13 cups of water. 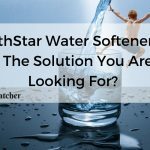 It is safer to spread your water consumption out over the course of 24 hours. Do not drink it all at once! Set out three 1-liter bottles every day to keep track of how much water you drink. 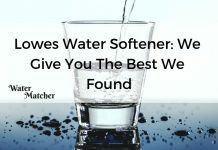 It is important that the water is clean if you wish to reap the benefits of a water diet. Use a filter on your tap or drink bottled water to ensure that you are not putting more toxins into your body. Remember, the point of the water diet is to rid your body of impurities. Drinking more than the daily recommended amount runs the risk of throwing the balance of salt and minerals in your body off, thus causing significant, often deadly health problems. If you meet the 24-hour goal and feel like you can continue ingesting the daily recommended amount of water without eating food, try to reach Day Three. Many people feel like their bodies have been completely recharged at the end of a three-day water fast. Their minds are functioning better, they feel more productive, and they have increased energy at the end of the day. 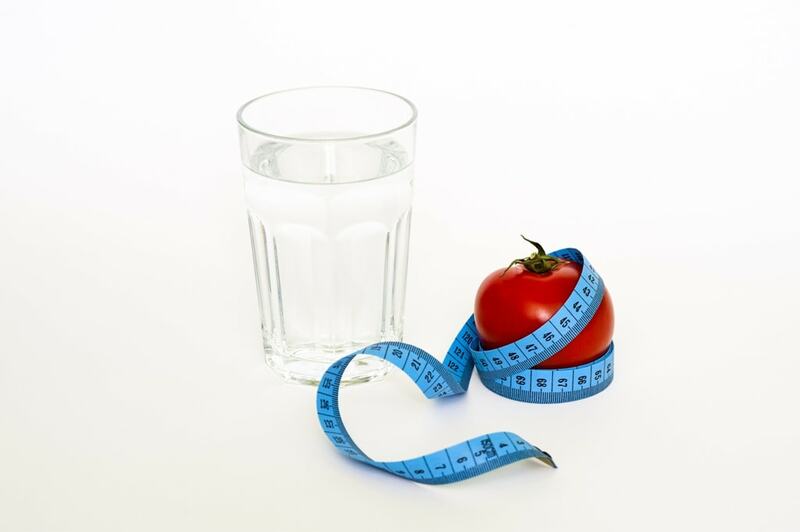 Weight loss is commonly reported among individuals who have completed a three-day fast. The beauty of dieting is that you can choose when to begin and when to end the diet. With interval fasting, you can choose the days you want to fast. Maybe you feel more comfortable fasting on weekends or one weekend a month. You may choose one week per month, or if your schedule is hectic, use a water diet once every few months. Fasting during lower-stress periods of your life is recommended. If the beginning of each month is crazy at work, plan your water fast for the middle or end of the month. Anytime fasting won’t interfere with your daily routine is ideal. Avoid working while fasting so you can rest your body and mind. 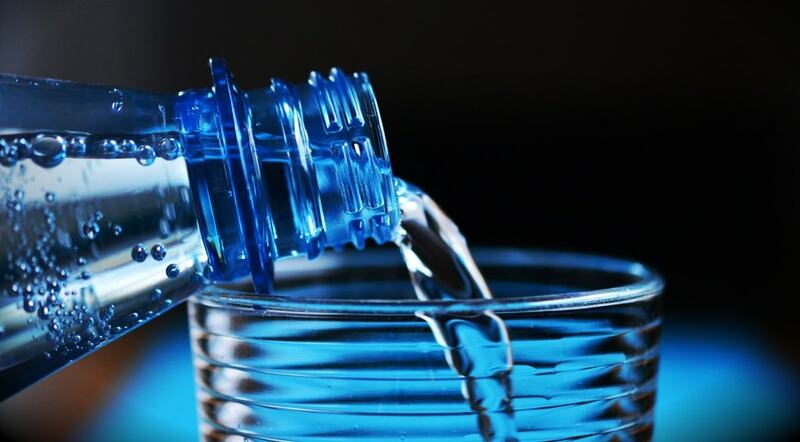 Some medical conditions can become much worse when attempting to complete a fast with a water diet. It is not a good idea to adopt this type of diet if you have conditions like an eating disorder, low blood sugar, diabetes, late-stage kidney disease, liver disease, or lupus unless approved first by your doctor. Be sure to include a professional in any decisions you make about your health. Fasting under the supervision of a doctor specifically trained in fasting goes a long way toward the success of such a restrictive diet. It is best to fast only under a doctor’s supervision and ideally with his or her recommendations in mind, especially if you choose to fast longer than three days. A doctor who knows your full medical history will make a wonderful guide because he or she can monitor your condition during the fast and adjust it accordingly. Avoid intense exercise during your fasting period. You may feel a fluctuation in energy; feeling weak and tired, and then feeling energetic. Even if you have a burst of energy, don’t exert yourself. You can try yoga because it is a calm way of stretching muscles and keeping your mind at peace. For some people, yoga still may be too strenuous. It is important to listen to your body and do what feels comfortable. By detoxing your body, you are removing substances that have a negative impact on your health. So how do you know a detox is right for you? There are some telltale signs that your body craves a purge. If you experience chronic infections, have elevated liver enzymes, or if you have allergic reactions to dairy or gluten, your body may be telling you that it needs a cleansing. When you decide to break your fast, it is ideal to begin with citrus fruits like oranges or lemons first. Then proceed to add other foods to your diet slowly. It is recommended that you eat small portions every two hours to begin with, and then introduce foods that are easy to digest. Meals that are harder to digest should come last. Depending on the amount of time you spent fasting, you could spread this process out over a period of one or more days. You can begin drinking fruit and vegetable juices, and then move on to solid fruits and vegetables or yogurt. Later, you can proceed to eat soup, dairy, eggs, fish, and so forth. 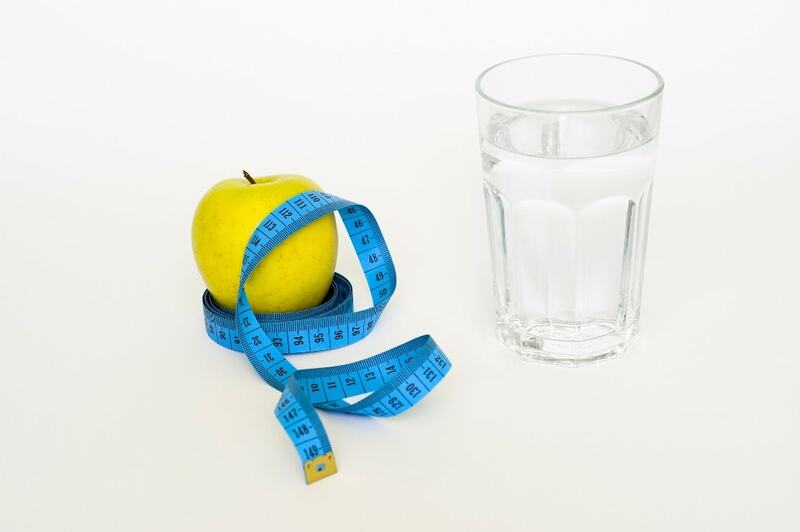 The key to successfully maintaining the results after choosing one of three ways to approach a strict diet of water is to continue eating healthy foods on a regular basis. Fasting will not help if you return to living a poor lifestyle and eating junk food every day. Following up with fruits, vegetables, whole grains, and foods rich in vitamins and minerals will keep you healthy and full of energy. It is ideal that you exercise 30 minutes a day for up to five days a week to keep your body active and your metabolism firing. Follow a diet that is low in bad fats and refined sugars. 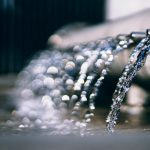 A healthy lifestyle will improve your overall health, but a water diet can supplement your efforts to give you the boost you need to be successful.